"The most popular reward engine available on Magento® Connect!" 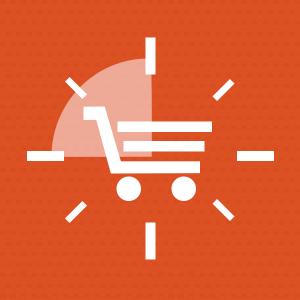 Our Magento® loyalty program module allow the customers to gather points within an order, upon registration, while referring a friend or when posting reviews (only validated reviews). 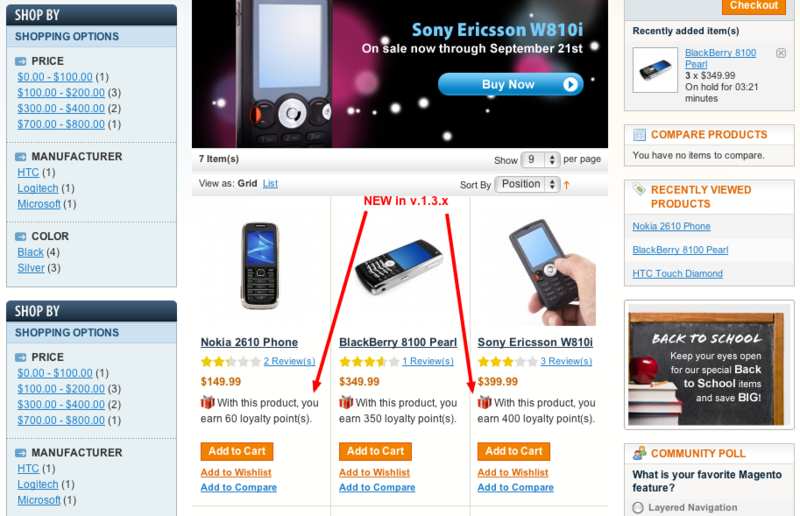 It is possible to show the points your customer will get on product list pages. Customers will automatically know the number of points he may collect, simply by browsing the products on the website, and might be interested on a special point offer on a specific product, without the need of viewing products one by one. 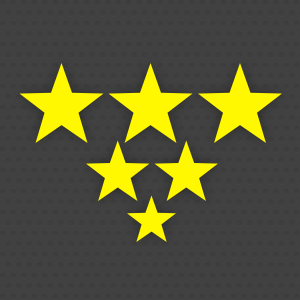 When the customer is viewing products, they know how many points they get on a product. Even knowing that point values are defined globally within the module configuration, it is possible to define custom values at any moment, for any groups, with/without cart values, between date range (empty value can be used). This is an easy an fast way to define custom point value (and point usage values) that you will like to use when you have to setup light rules and don't want to create any catalog or cart point rules! 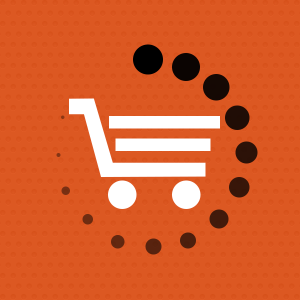 It is possible to show messages related to cart rules to customers, in order to show points they can collect on their current orders if they reach rule conditions. If there are multiple messages, each message is shown the one after the other according to time defined by store admin. 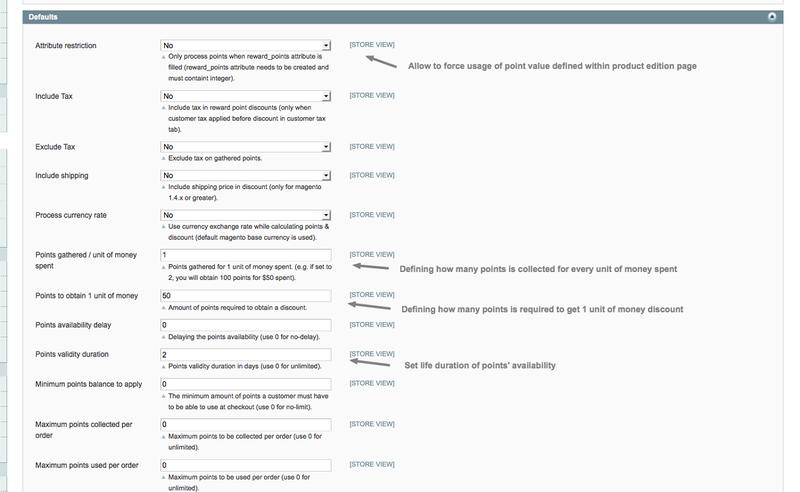 While rule condition is met, details of the rules can be shown within point details area on cart page. 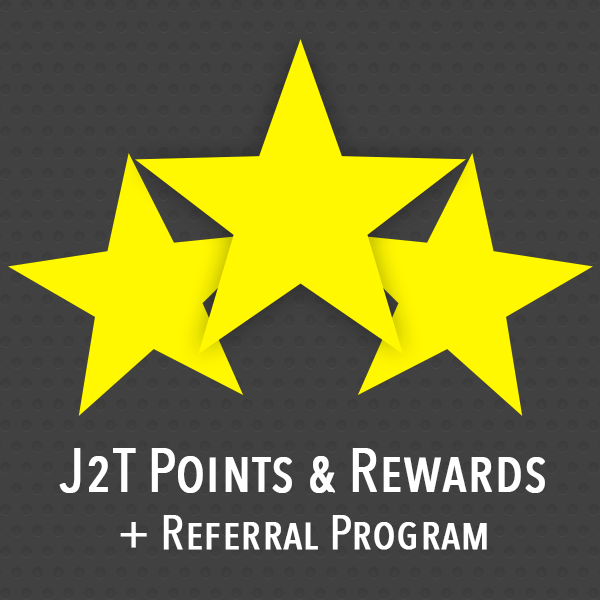 With J2T Points & Rewards, it is possible to allow customers to refer their friends and collect point to do so. Until v1.6.x, it was only possible to collect points for 1st friend's order. Since v1.7.x, it is also possible to define point values for more orders place by referred friends. 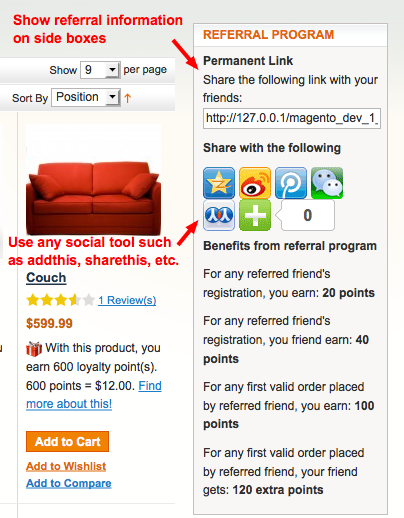 On top of default referral program, it is possible to defined how many points referrer and referred friend would collect for further orders (place by referred friend). 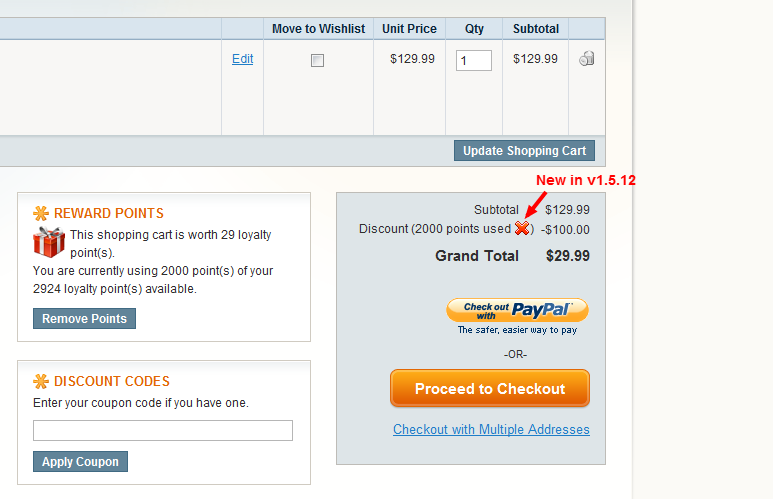 Customer available points & login access through cart page. Within top links, it is possible to show how many points current logged customer has. 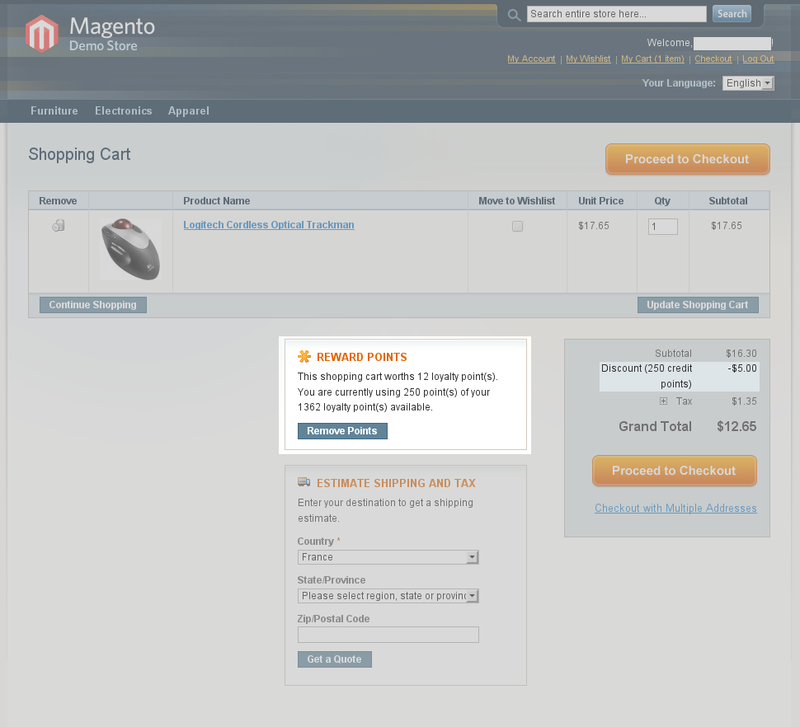 The customer can also access to login link through point form on checkout page. 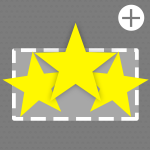 J2T Points & Rewards has a unique feature that allows saving action event triggering of object models linked to customer. 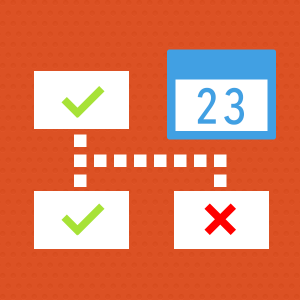 This means that any saving module action can be triggered and points can be allocated. This is the easiest way to link any custom module saving action to point allocation within our module and this is only available with J2T Points & Rewards. 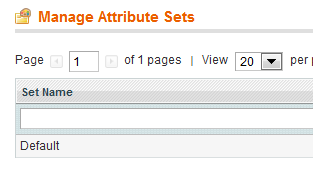 Is is also possible to define CMS page which will generate a link shown next to point sentences. The module allows tremendous configuration set. 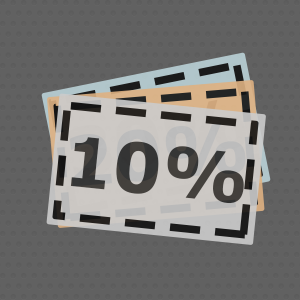 You can also decide if you want to inform your customers before point expiring, choose different image to place on your website in reward points areas. Configuration is very large and you can setup variety of information, including the point rates, transactional email templates, setup referral section or even import points from other systems! 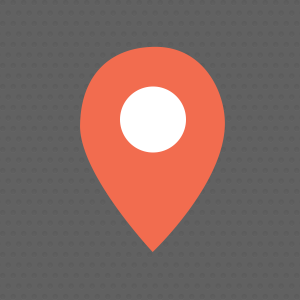 At anytime, your customers can check the points that they have collected from their dashboard! There is a summary of points that they gathered and points they spent. Full point history is also available in use account area! 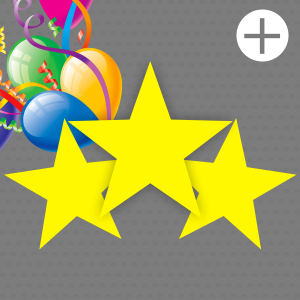 Notify clients about the points they currently have! 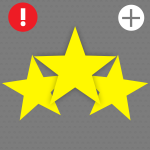 Since v1.7.x of our module, it is possible to notify your clients about the points they currently have. In order to do this, you'll need to define min/max value of point your customer have, duration between each notification, email sender and email template to be used. When this is done, notification will be sent to your customer on cron schedule. Also note that notifications about point validity expiration is also available within our module configuration. With J2T Points and rewards - Loyalty program, you can also setup referral program, that will allow your customers to gather points when referring a friend. 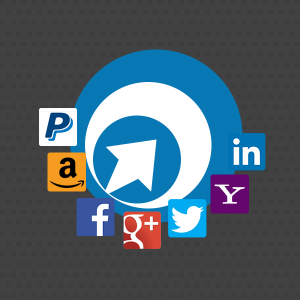 Customers can decide to share the referral link on their blog or social profile for example, share with the use of addthis button or even submit the referral form. 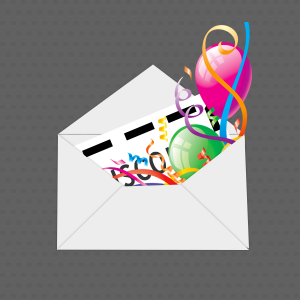 Many ways for them to gather points and for you to get new customers! Since v1.6.19, it is possible to define minimum cart amount as well as cart ratio for points collected by referrer and extra points allocated to referred friend! You need to setup special offers! If you are familiar with magento promotion rules then you will certainly like what J2T Points & Rewards rules have to offer! 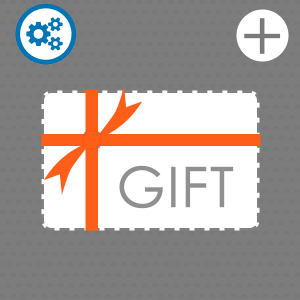 You can setup as many rules as you like and add extra points for a product, specific group of product, etc. You can even decide not to process points on some range of products for example. 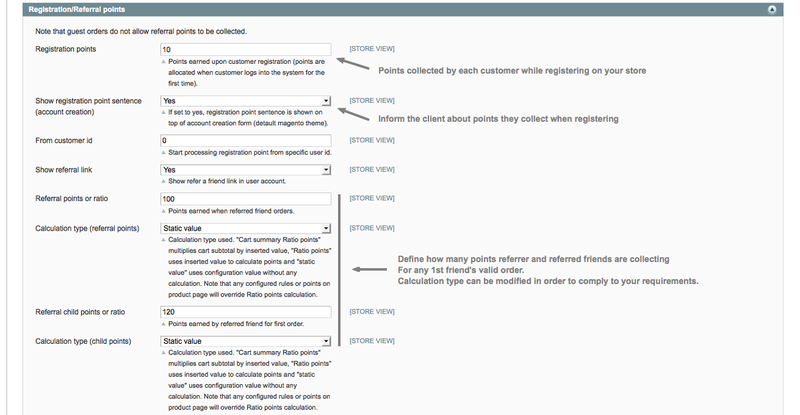 You can remove or add points easily to a customer by accessing customer account edit form, from the admin! List of customer points is also accessible. 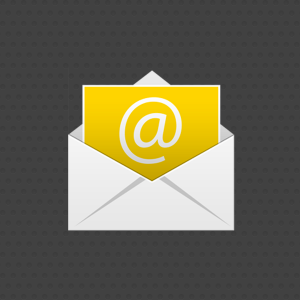 It is also possible to send notification email to clients when points are manually added through admin! 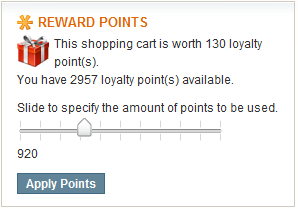 Set max amount of points to be used within an order. * 1.8.3: Updating the module according to Magento® 1.9.2.x new way to show dashboard images, allowing the module to show dashboard points under this version. * 1.8.2: Fixing group "no logged in" unable to see point entries by default. 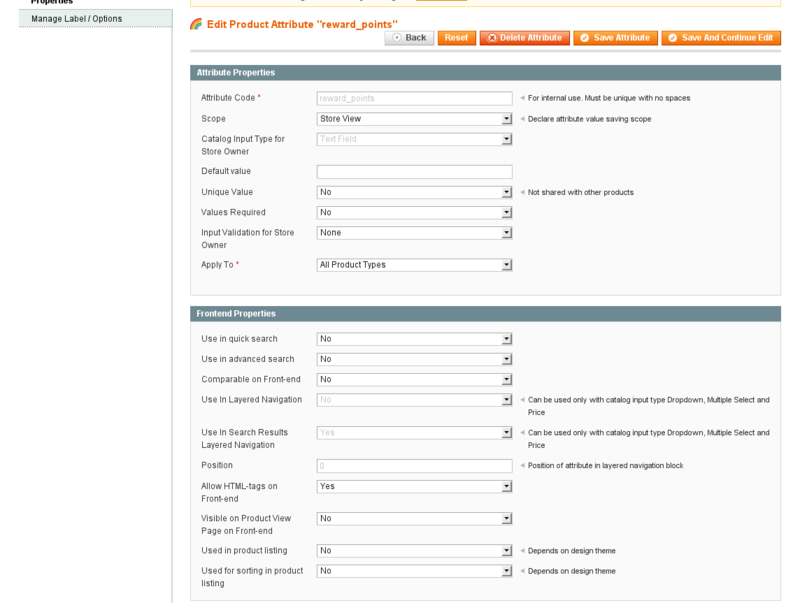 * 1.8.0: Implementing Magento® SUPEE-6788 new routing restrictions. New features have been added! It is now possible to set minimum point value to allow gathering, gather step, which would allow step gathering (0, 10, 20, 30 points, etc. ), group exclusion from reward system. 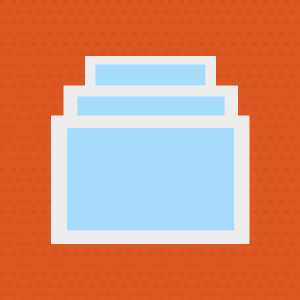 * 1.7.23: Fixing theme issue showing 0 instead of real point value within client point history. * 1.7.22: This version takes to consideration newly modifications applied by Magento® 1.9.2.0 (and patch SUPEE-6285) forbidding access to restricted admin access to module admin areas. * 1.7.19: Fixing point allocation on referral registration, when registraion verification is done through referral table verification (not from permanent url). 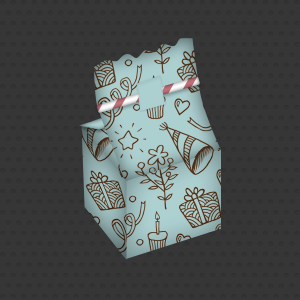 * 1.7.16: New feature is added. 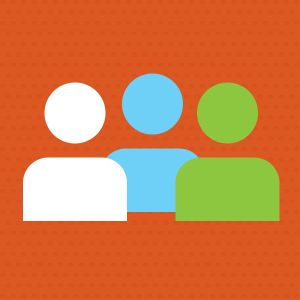 It is now possible to force store id usage when a customer is added from admin. 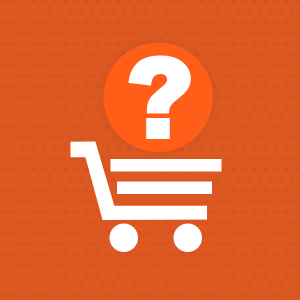 By default with Magento®, when a customer is created through admin, store id will be 0. 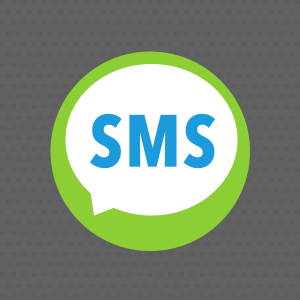 This can be a problem when usign apply store scope feature of the module or when sending notifications to clients. * 1.7.15: Fixing js error with decimal values on product point information of product view pages and fixing issues related to grouped product point information not showing on product view page. * 1.7.9: Fixing minor issues introduced with v1.7.x regarding point calculation when using ending date. Fixing isEmail error within order view pages. * 1.7.5: New feature added. 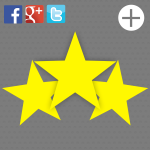 It is now possible to show referral box on side area of your site. It is also possible to add any social code snippet allowing you to add any other network such as addthis, jiathis, addinto, sharethis, etc. 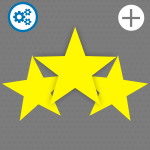 * 1.7.0: New features added: valid statuses for point usage and point gathering. 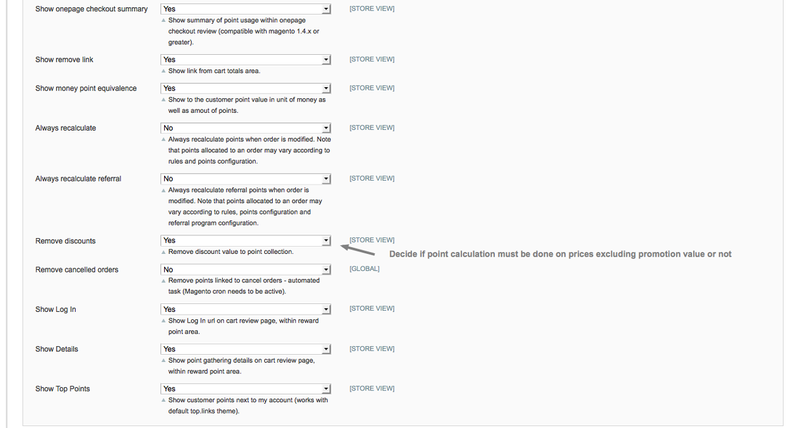 It is now possible to add custom point values (usage and gathering) through configuration area. Advanced referral points is possible, which would allow your customer to collect points more than once for every customers. Point status notification has been introduced and it allows client to be informed by email regarding the points they currently have. 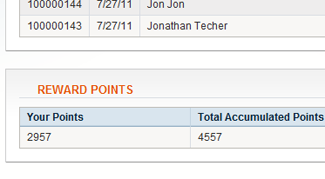 Overall point summary is now available on admin dashboard page and it shows point gathered and point used. 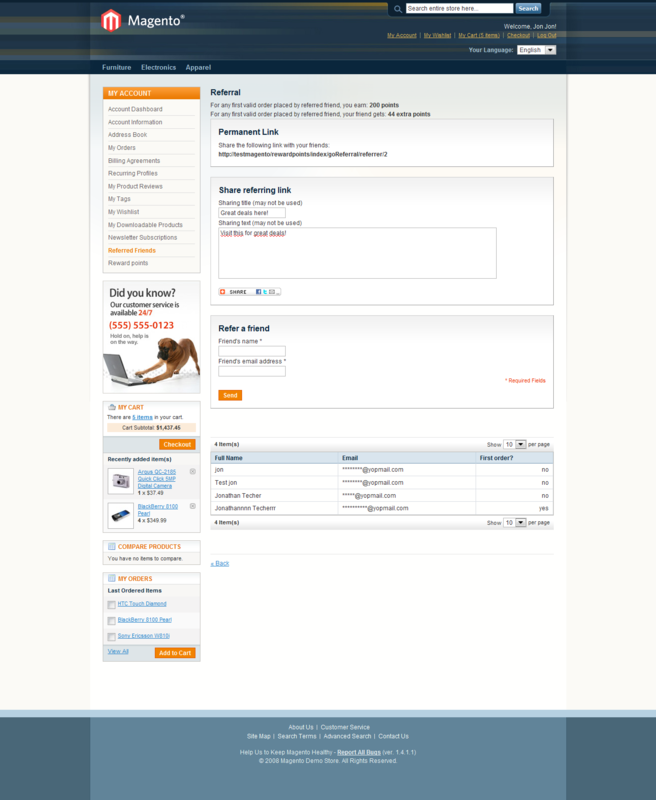 by all customers on each store It is now possible to show point usage/gathering on invoices, admin orders' areas, etc. Improvement has also been done regarding referral program, allowing insertion of customers in referral database when they only register and don't have placed orders yet. 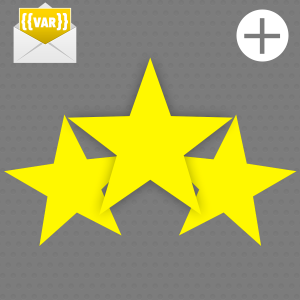 Points' validity duration code has been reviewed/improved and overall module speed/performance has also been improved. 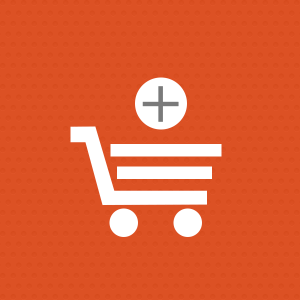 * 1.6.24: fixing issues related to point calculation on product page and on cart. Values should be similar. 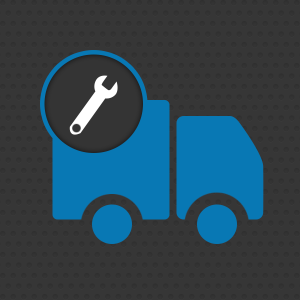 * 1.6.22: review of our installation process to avoid any issues while installing the module. 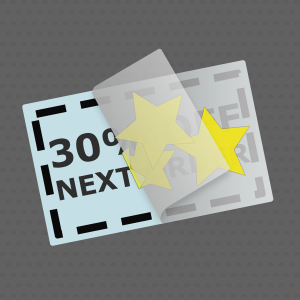 Modification of "waiting for validation" points that only takes in consideration orders that have "new" as status. Improvement of js point calculation on product pages. 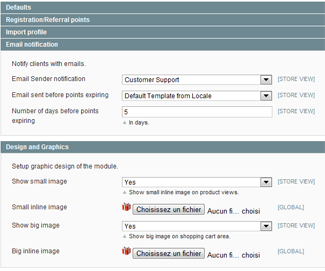 * 1.6.11: Adding new french tranlation missing elements and optimizing overall point listing admin and front-office areas. * 1.6.6: Fixing issue introduced in v1.6.3. 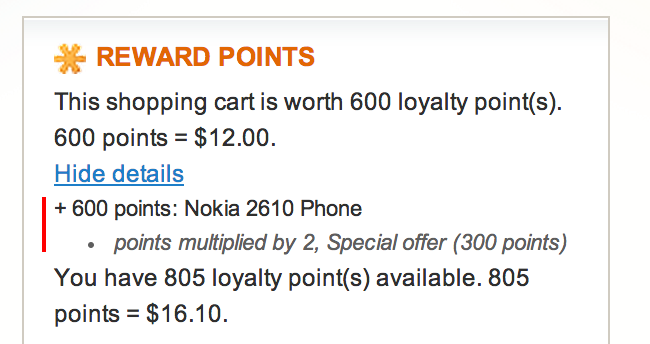 When collecting points, discount is removed from point calculation (only for calculated points). * 1.5.27: New feature added. 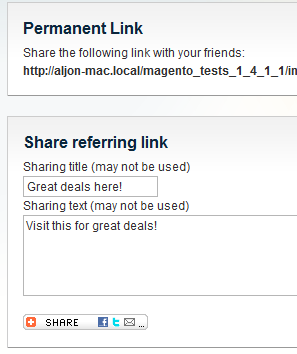 It is possible now to specify the redirection path, for referral permanent link. 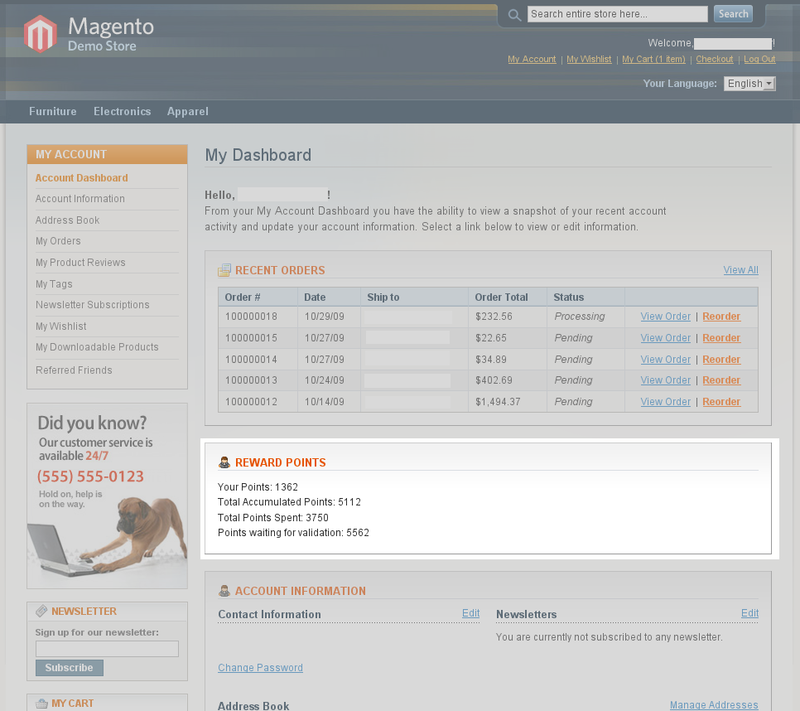 * 1.5.23: Fixing issue with Magento® 1.3.x version, while accessing user points within the admin. Fixing issue related to turbo mode when adding points from user admin area. * 1.5.18: New implementation allowing the module to be compatible with google checkout & other payment means that uses api access to create orders. New security process has been implemented as well! 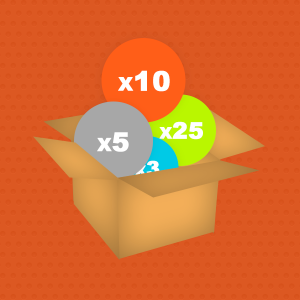 * 1.5.7: Fixing multiple shipping address point usage (points can't be redeemed within multiple shipping order process to avoid misusage). 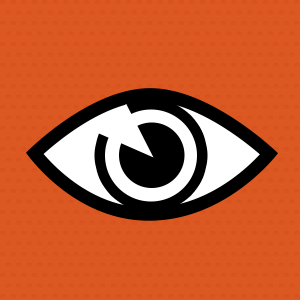 * 1.5.0: rewriting the way of processing observer action for better performances and accuracy of point regristration. Overlap points expiration and usage issue has been fixed. 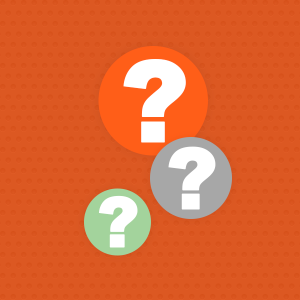 Setup files have been changed in order to fix any issue related module installation. 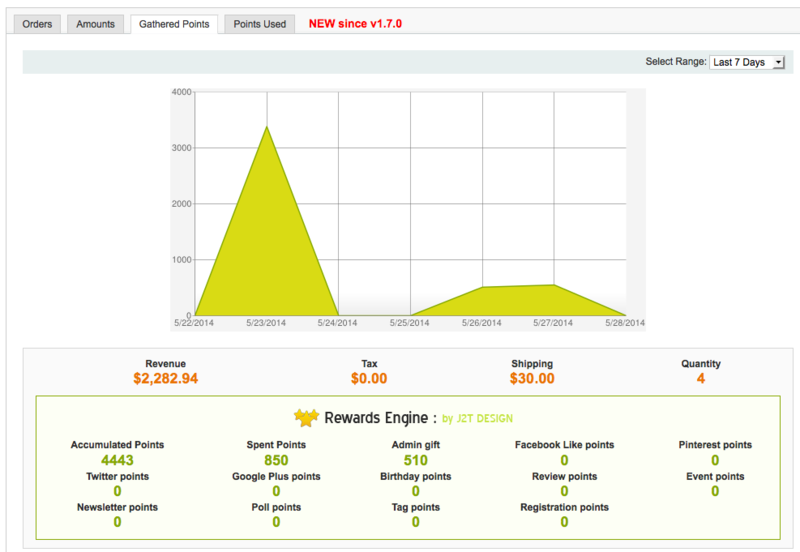 Point gathering and usage can now be shown on onecheckout cart review page. Adding new feature allowing step value multiplier. For better performances during points calculation, turbo mode option has been created. Referral URL has been changed in emails. Fixing issues related to step values when changing currencies. Floating points points values lower than 0.5 is now possible. Referral is processed on any first valid order placed by referred friend and not on only the first one. 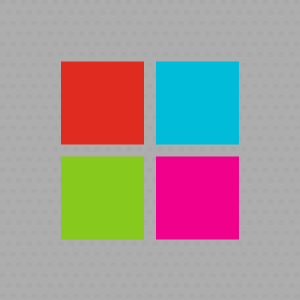 * 1.4.3: Improving compilation process with our module active and referral system. Now with referal system, the referrers will get their points on first valid order and not uniquely on first order. This will avoid referrers not to have their points when referred clients have invalid first order. 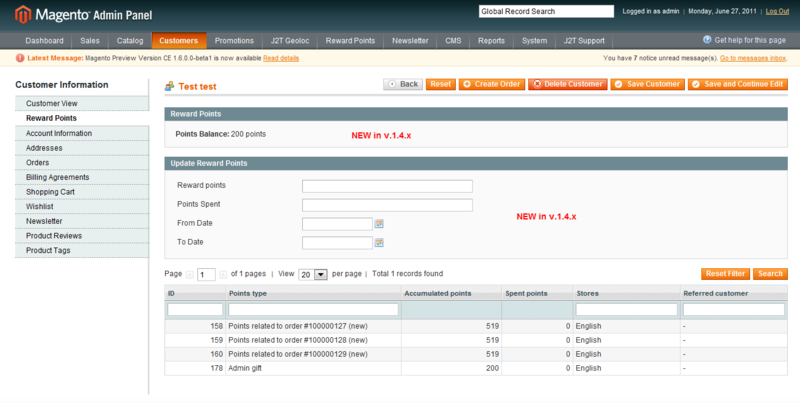 * 1.4.0: Introducing new feature: points can be added directly from user customer account page in the admin. Statistic page has been optimized for better interpretation of datas. 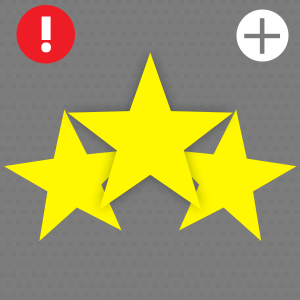 New notification system is available to let the customer know when the points reaches validity limit. 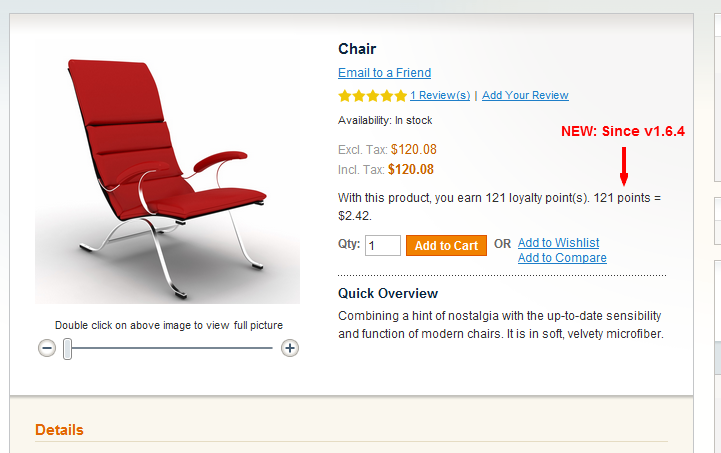 * 1.3.0: introducing new features allowing you to add picture icons on product pages and shopping cart page. These pictures are shown when a product allow you to gather points. 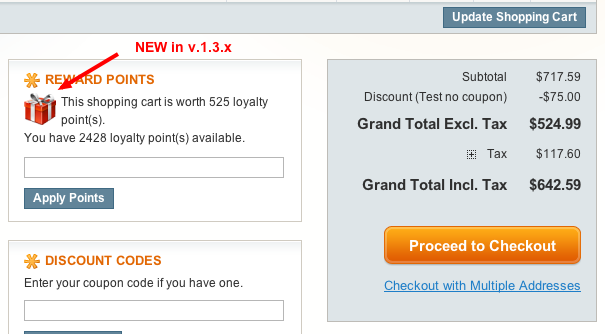 * 0.9.3: New feature - Promotion description added when used with credit points (in shopping cart). * 0.9.2: Fixing bug related to points calculation when referring a friend. * 0.9.0: Major update! With this version you can import/export points & more importantly, you can decide to include shipping fare to reward point discounts! You can decide to include or not tax amount as well. 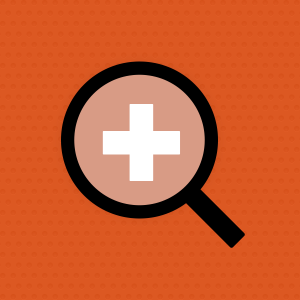 * 0.4.7: Fixing referral system bug related to missing field in database. * 0.4.6: Add export feature in stats & tidying up files. Please update all your template files while installing this version. Test before installing in production environment. * 0.1.5: New functionnality on "my account" : "points waiting for validation"
By default the module is not available on all scopes. - only for v1.7.0 or greater of the module - In order to be able to configure the module, it is necessary to insert your serial number. 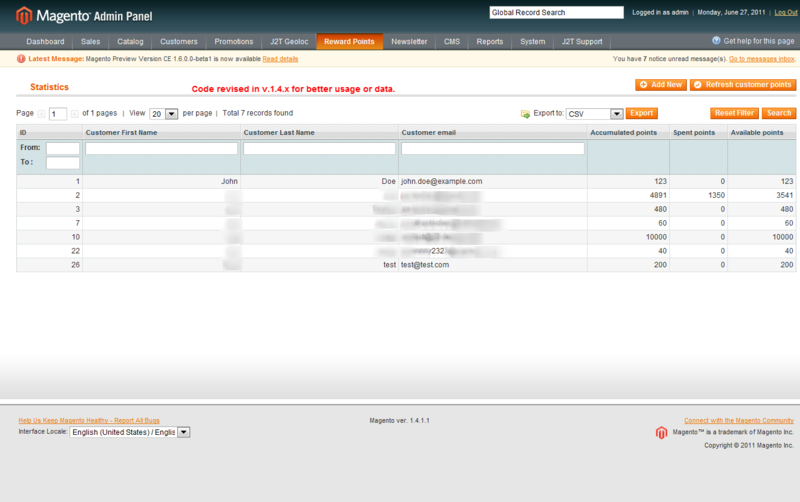 The serial number can be generated from your user account area. Note that the serial must match with the domain inserted on serial generation page. 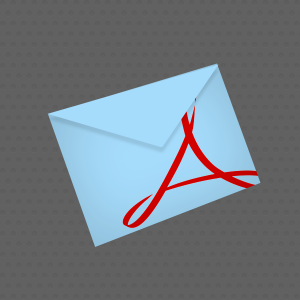 When you upgrade from a previous version to new one, please follow all the above steps and don't forget to verify the variables of transactionnal emails (for this module). For instance, in version 1.5.x of the module, email variables have changed, so you need to update your transactionnal emails in case you created custom ones. 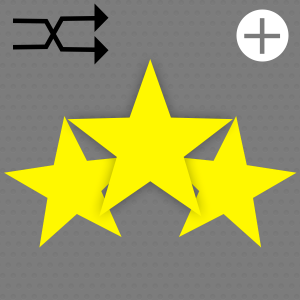 Major modifications have been introduced in branch 1.8.x of J2T Points & Rewards. It is important to install the module in staging environment first, in order to verify that the upgrade is properly going through all necessary installation steps and update all tables. 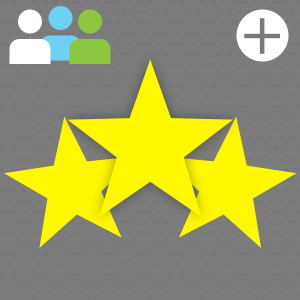 J2T Points & Reward team is trying to give to customers the best tool without any unecessary features at the best cost. 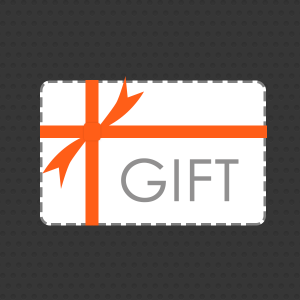 All the features available in our module have been requested by users themselves, this is why our module is the best Reward Points engine available. 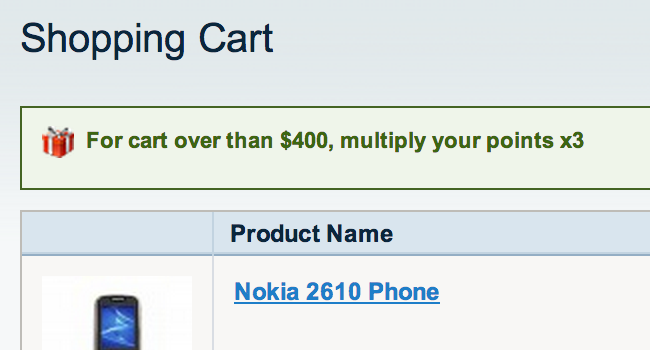 Moreover, this is a really great deal! 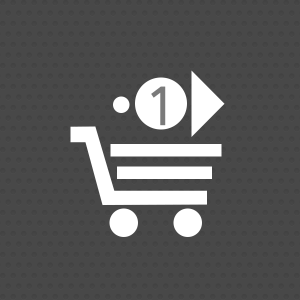 Rules Fixed points per product, or catalog & cart rules allowing the use of any product attributes, shopping cart values, etc. Very similar to default Magento® rules. Similar to J2T points & Rewards Yes Yes Fixed points in promotion rules for earning only. Process speed feature & enhancements Turbo Mode is a unique feature used by J2T Points and Rewards in order to make the module work faster on every servers! 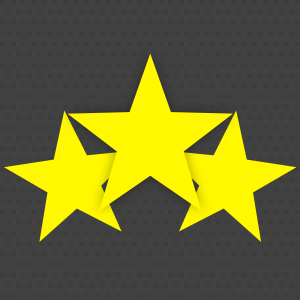 This is a top product and the service is excellent. I have trailed quite a few rewarding modules, but this one simply outnumbers and outguns them all. Simple to install, configure and use. My own lack of experience ordered me to contact for help and I didn't regret it for a second. The answers were fast and very clear and my "problems" were fixed in no time. I am certain to buy another extention at J2T when expending my own services. I just bought two modules J2T-design. 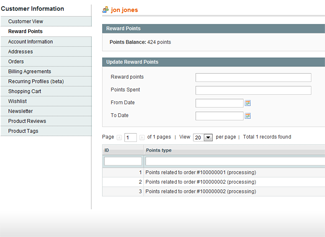 The J2T Points & Rewards VA (Ahead Version) module and J2T OneCheckout module. I am very satisfied with the result. I have used J2T reward points for years on my fashion site to give £10 to referred friend and £10 to the referral as a two way loyalty bullet works likes magic. We deeply tested this module and we recommand it to everyone! We decided to install it on our site (www.aztechcity.com) and we are not desappointed since! we tested this modul very intensive and we will push it out to our customer this weekend.